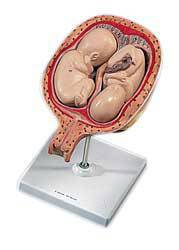 This realistic model shows the human fetus in the 4th week of evelopment. 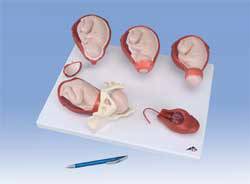 This realistic model shows the human fetus in the 8th week of development. 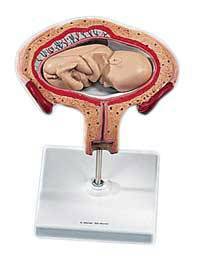 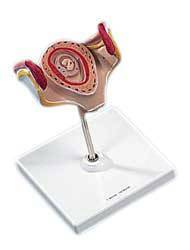 This realistic model shows the human fetus in the 12th week of development. 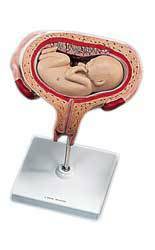 This realistic model shows the human fetus in the 16th week of development. 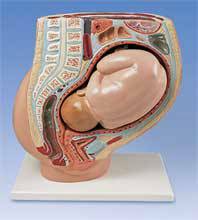 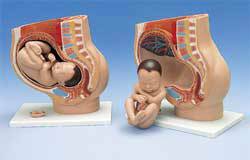 This realistic model shows the human fetus in the 20th week of development. 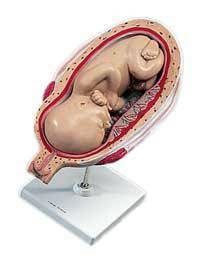 This realistic model shows the human fetus in the 28th week of development. 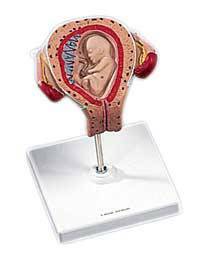 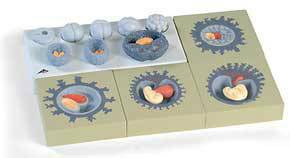 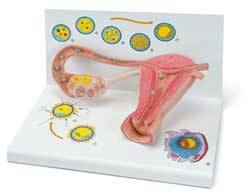 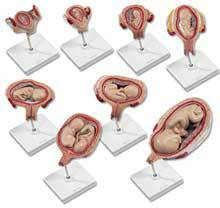 This series of models represents eight stages of fetus development. 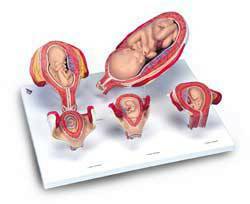 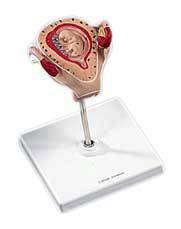 This model represents the development of the human embryo through 5 stages.